Ellis Park is a NW Gainesville neighborhood, located just off of NW 23rd Ave and W Newberry Rd. The community has a range of house sizes, with something perfect for everyone. Homes range from 1,566 – 3,344 square feet, with the average home size of 2,240 square feet. Lot sizes go up to 0.33 acres, and houses were finished from 2004 – 2017. Its proximity to NW 23rd Ave, W Newberry Rd, and NW 39th Ave allows Ellis Park to offer its residents convenient access to local amenities and popular points of interest. 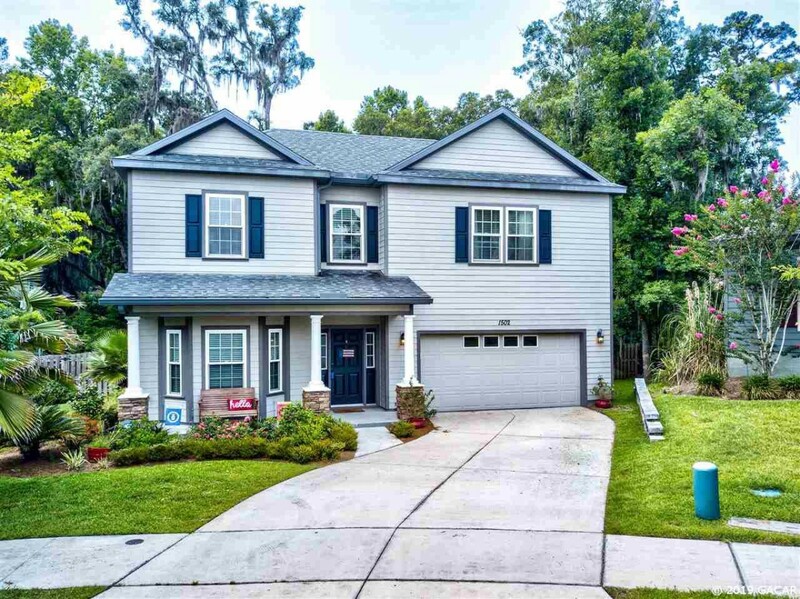 The neighborhood is close to West End Golf Club, the Santa Fe College Teaching Zoo, Jonesville Park, Tioga Town Center, The Rock Trails, The Oaks Mall, and Clear Lake Nature Park. Restaurants nearby include Jason’s Deli, Flying Biscuit Café, One Love Café, Blaze Pizza, Beque Holic, Cedar River Seafood of Gainesville, Relish, and Piesanos Stone Fired Pizza. The zoned schools for the Ellis Park neighborhood are Hidden Oak Elementary School, Forte Clarke Middle School, and Buchholz High School. Click the bar below to view Neighborhood Stats of Ellis Park.